AdamMaleBlog - Gay Culture, Art, Music, Humor, and more! 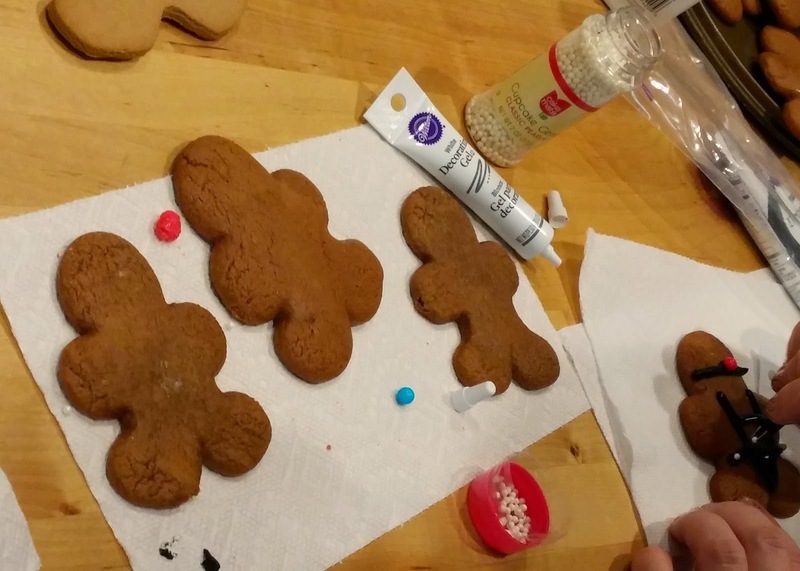 : How To Make Leather Daddy Gingerbread Men! With the holidays fast approaching, we are always looking for new ways to amuse our friends and horrify our family! So, we enlisted the help of professional chef Sara Whittlesey who spent an afternoon showing us how to simply and easily turn ordinary gingerbread cookies into fun, naughty treats. If you want to make these at home, be sure to watch the step by step video at the bottom of the post! 1) Gingerbread men. Either bake your own or purchase blanks at your local store. We used both. Thanks to Brian Ballard for the photos and video. Thanks to Carlton and Gary for letting us tarnish their lovely kitchen! 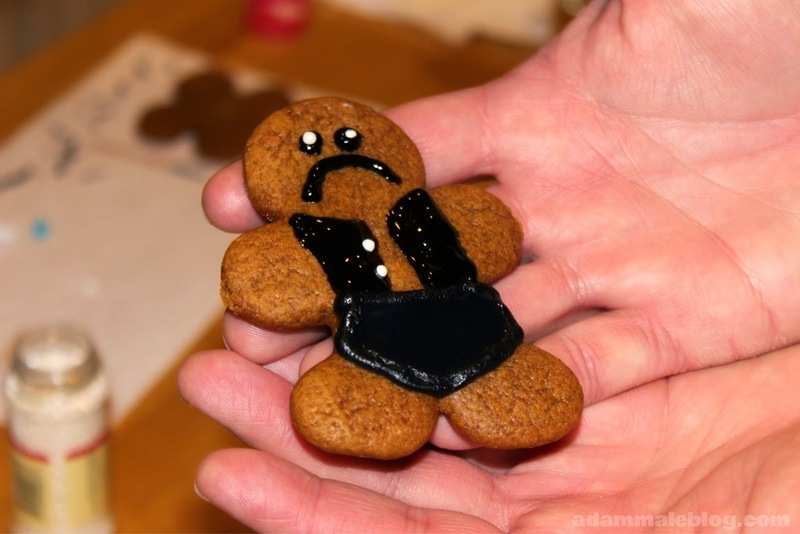 If you do make leather daddy cookies of your own, please be sure to email us pics! adammaleblog at gmail dot com.